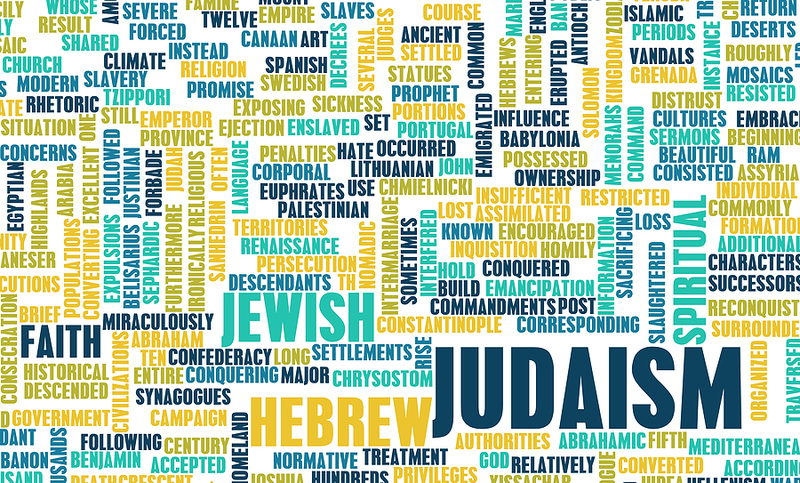 Study of sacred text, history, philosophy, literature and culture - all things basic to Judaism - are considered fundamental to living our lives as Jews. Teaching is one of my passions. I have taught students of all ages from 2 to literally 102, both in private and small study group sessions. 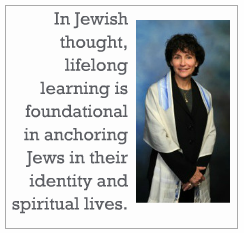 "We have found a fabulous teacher in Rabbi Debra." Let's connect so together we may discuss the many opportunities for learning together.